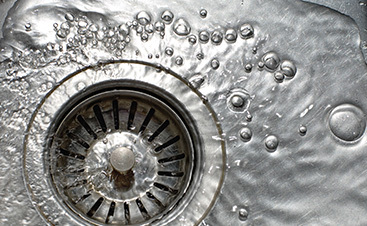 Make Sure to Contact Our Belleville Plumber to Find the Best Fixes for Your Home! 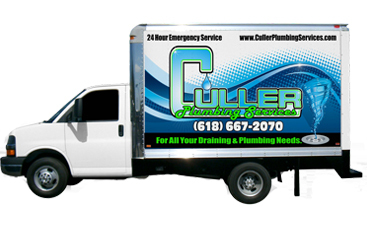 If your home is in need of a Belleville plumber, contact Culler Plumbing Services. 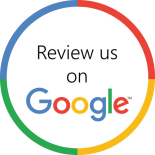 Our professional crew can offer you the best possible repairs and installations. 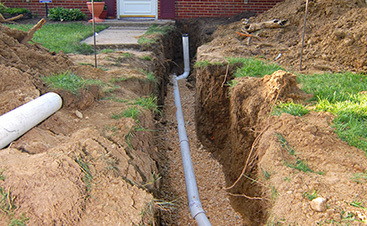 Give us a call today to get started as quickly as possible.